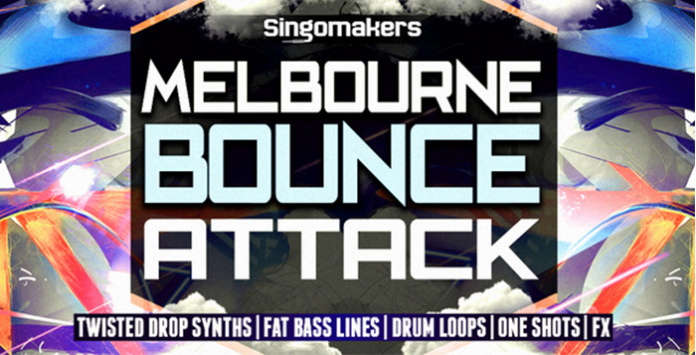 Top musical stores, clubs and EDM producers are under Melbourne Bounce Attack! Melbourne Bounce has been dominating the EDM scene heavily this year. That’s why we are so proud to present you this essential collection of epic Melbourne Bounce samples in this New Mega Pack series. Don’t miss this inspiring collection of Melbourne Bounce Attack samples, and get your copy while it’s hot!